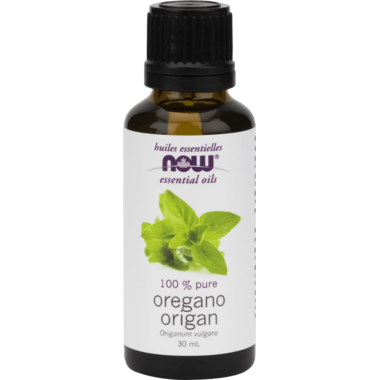 NOW Essential Oils Oregano Oil has many valuable therapeutic uses. In fact, it may well have first been used for its curative properties before its seasoning properties were discovered way back in Ancient Egypt. Ingredients: Pure oregano (Origanum vulgare) oil. NOW products are simply the best quality and purety! I'm pretty new to essential oils, but this seems like a good pure product and the price is fantastic. Very strong.... you won't need to use much to serve your purpose(s). Very good qualify eo, I use it in my all purposes cleaner with vinegar for kitchen counters for its disinfectant properties.